Join us this week for an interesting conversation about what has been determined for the reason men are leaving Freemasonry, according to some data from 1984. Is it still relevant? 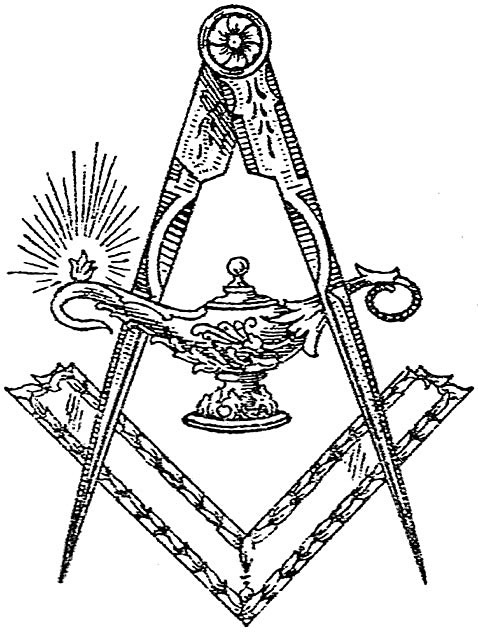 App extras include a Masonic themed wallpaper for your mobile device and the papers we read. Join us this week for a peek inside the Pythagorean Brotherhood! Ill Bro. Steve Harrison also stops by with his Masonic Minute segment! App extras include a Masonic wallpaper for your mobile device. Thanks so much for listening and have an amazing week!